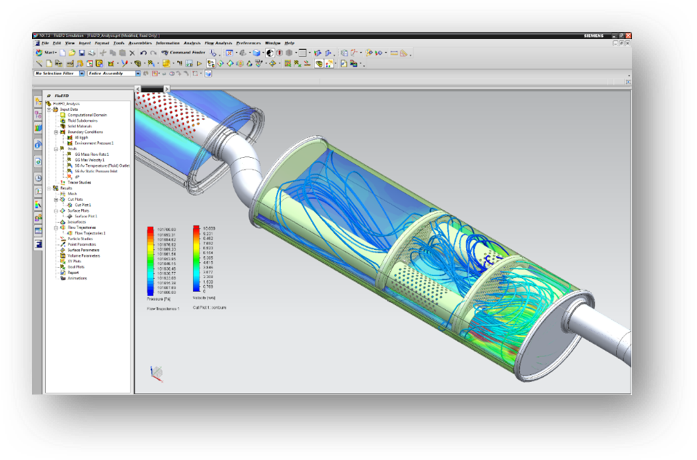 FloEFD, an MCAD-embedded CFD simulation tool, helps engineers frontload computational fluid dynamics (CFD) and carry out parametric studies throughout the complete manufacturing processes. 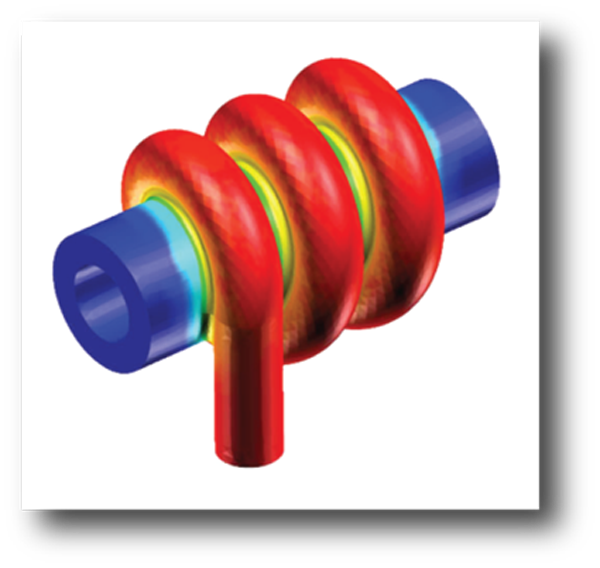 Frontloading refers to the practice of moving CFD simulation early into the design process where it can help engineers examine trends and eliminate less desirable options while also reducing simulation workflow time by as much as 75%. 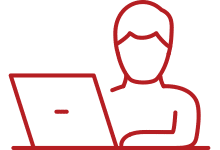 Most companies rely on their design engineers to hand over their designs to CFD analysts to analyze proposed designs for flow and heat transfer effects. This process is highly inefficient, time consuming and is normally not in an MCAD environment. FloEFD, however, for both Solid Edge and NX, allows design engineers to quickly test their own designs and discard their bad ones. 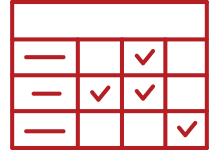 Let’s take a look at five advantages FloEFD can offer businesses. Frontloading routine CFD analysis allows the design engineer to find and solve potential problems earlier in the design process. In turn, this increases the impact of CFD analysis during final verification. Because FloEFD is fully-embedded in a CAD solution, it can be easily used as a product performance predictor in the design stages. This places the emphasis on creating quality, well-designed products. FloEFD used in the Solid Edge interface. Companies often face the pressure to create a constant stream of new products while dealing with greater complexity and the necessity of functionality. 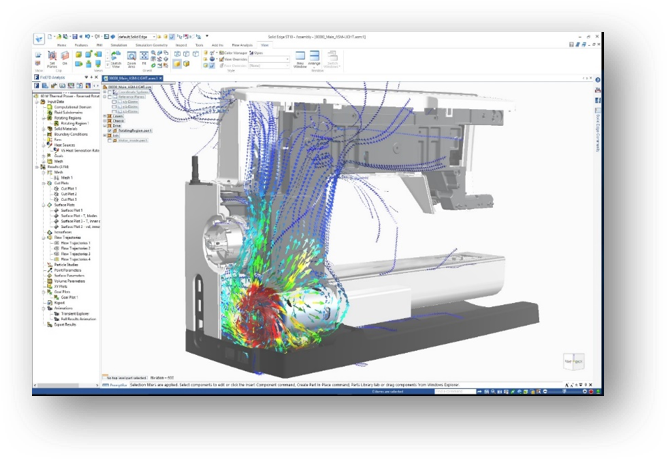 Shifting CFD analysis to the front of the design process allows companies to take greater control of their processes and deliver better results. This allows for greater focus on product development and innovation. More simulations can be run in the concept stage, reducing the risk for error. New functionality can be built and tested during the design stage, too. FloEFD allows designers to validate designs for “right the first time” product development. FloEFD used in the NX interface. Another great aspect of getting design “right the first time”? Decreased time-to-market. Using FloEFD, designers can simulate the full range of usage conditions to avoid problems that might arise later in the design cycle. Failing to receive simulation predictions by the time a product development decision needs to be made can have subsequent cost implications. The solution is to do more design simulations earlier with FloEFD, while allowing simulation analysts to focus on more difficult simulations. FloEFD used to study heat transfer.